Have you ever read the book, StrengthsFinder? If you haven’t, you should stop now, click on the image and get it! The book comes with an online test that will help you discover your strengths. Knowing these will either make you say, “AHA! That is why I do such-and-such” OR it will help you figure out what fits you in the business world. Once you know your strengths, you can read the list of ideas for your career, goals, and/or purpose in life. My top strength is LEARNER. Not a shocker there! When I found out I was a learner, I was in the midst of getting my Masters degree. Yes, I am the nerd who loves to learn. After I had my diploma in my hand, my thought was, “Now what? ?” I happened to have a direct sales business, so I started to learn from those who were successful in it. Something was holding me back. Did I really want to have a business that was not fully mine, that was dependent on other people’s decisions? As I watched some of these sales ladies they kept referring to their mentor, Chalene Johnson. After watching a few of her scopes, I ordered her Virtual Business Academy. As I continued learning from her, she mentioned someone named Nicole Walters, the “ScOprah” of Periscope. I immediately went to her scopes and found that she was going to be my new VBFF (virtual best friend forever). Every scope she did had a gold nugget that I could use in a business…but what business? I knew my strength was learning, I thrive when I feel like I am growing as a person, so these women were the perfect match for my need to learn! **UPDATE: The class opened TODAY 12/15/16! Get in now!! I got in and now I have a community of entrepreneurs who want to help each other grow and succeed in their business. 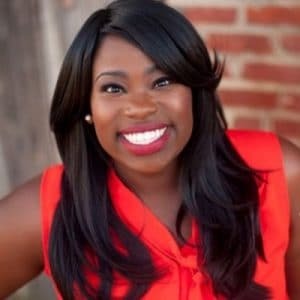 Currently, I am working on revamping my husband’s website Acting Career Info while setting up an umbrella business website called Herring Creative. Wow! So much to do and it is only the 4th of January! 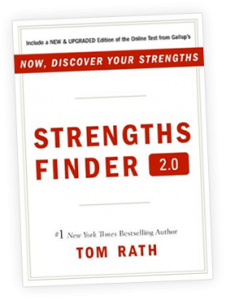 Strengths Finder is a favorite of mine as well! I would love to hear more about how 1k1day benefited you. 1K1Day taught me how to change my mindset from doing things for free to creating it into a business. One of the first changes I made was to my subscription list. 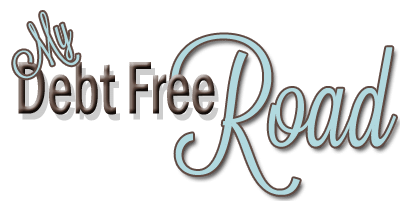 One tweak and my 1 or 2 signups per week went to over 200 in 4 weeks. That is an increase from 1 to 25 per week. I was stunned! I then took a product I was giving away and made it into a sellable item. I started selling it immediately. Another shocker. It’s like this class gave me the missing pieces to information I knew, but didn’t fully utilize. I hope that helps!